Do you crave sweets? Would you like to regulate your blood sugar levels? 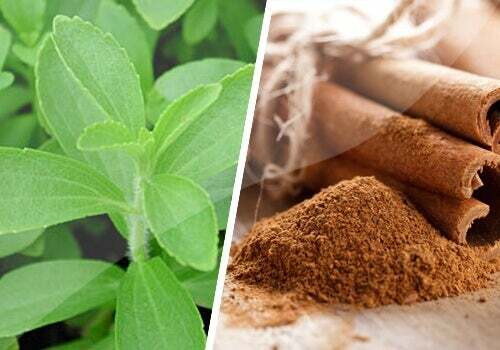 Both cinnamon and stevia have special characteristics that help stabilize blood glucose levels. You can enhance this healthy effect by combining the two with this great natural remedy. Do you get sudden urges for sweet things? Do you get hunger attacks? Would you like help in preventing diabetes? Do you need to control your blood sugar? 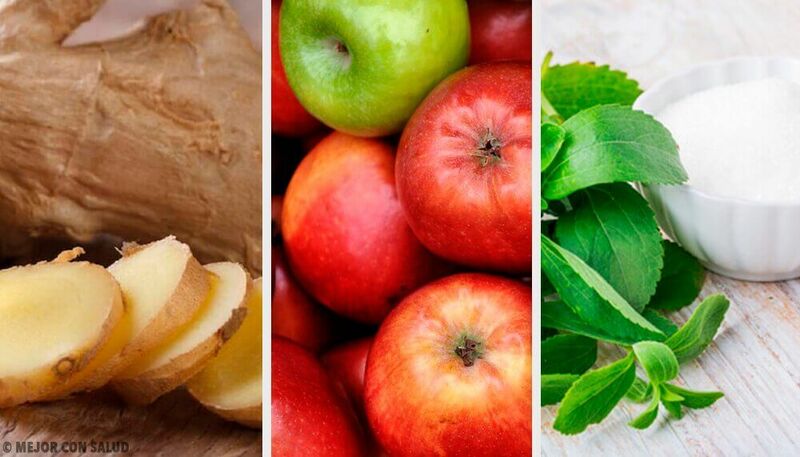 If you don’t have a serious condition, but you want to control your blood sugar levels without turning to medicine, we’ll be recommending some effective sugar alternatives. In this article, we’ll talk about how cinnamon and stevia in tea form can help you prevent future potential health problems. 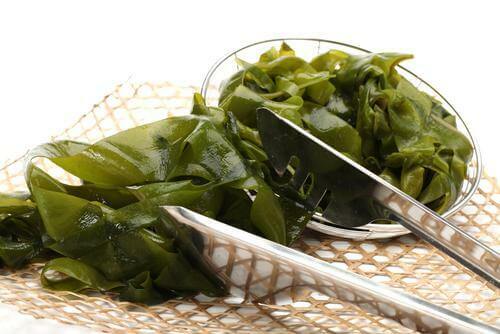 It has digestive, antibiotic, expectorant, and anti-inflammatory powers. It’s also a powerful natural stimulant that gives you energy and heat, and improves your libido without altering your nervous system and causing nervousness. 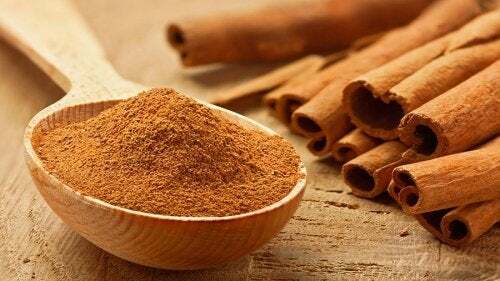 As we’ll highlight in this article, cinnamon is also an excellent remedy for controlling blood sugar. It’s even a natural treatment for preventing and controlling Type 2 diabetes. We recommend the Ceylon variety of cinnamon, if possible. It’s not only sweeter and more delicate than cassia, but likely has more medicinal properties. In powdered form they’re hard to tell apart, so try to get one that’s labeled Cinnamomum zeylanicum or Cinnamomum verum. Stevia is a plant originally from Paraguay that is now known all around the word as the healthiest and most natural sweetener. 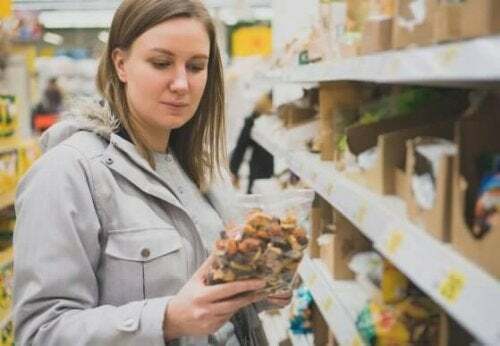 In addition, you can easily grow it at home or buy the dried leaf or extract, depending on what you’re planning on using it for. It’s mildly hypotensive and ideal for people with higher than normal blood pressure or who get spikes once in awhile. It has seven times more antioxidants than green tea. It’s an antacid and improves digestion. It heals and disinfects wounds and burns. It improves tooth enamel and prevents cavities. Natural toothpastes are including it in their ingredients more and more. To take advantage of these ingredients, you can make a delicious tea. Firstly, put the water on to boil and turn it off as soon as it starts to boil. After that, add both medicinal plants and let it sit with the lid on for 10 minutes. Finally, strain the mixture, and your tea is ready! Add cinnamon to all kinds of recipes: cakes, pudding, ice cream, cookies, meat stews, etc. Sweeten desserts with stevia instead of other sweeteners for the same results. 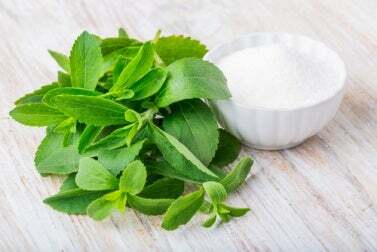 There are two types of stevia: pure stevia, which is dark and has sugar-regulating powers but also a strong flavor similar to licorice, and refined stevia, which is clear and flavorless. However, refined stevia is always better than sugar or other sweeteners. Always remember to eat foods that are rich in soluble fiber (fruit, vegetables, beans, whole grains). This type of fiber slows down the absorption of carbohydrates. This lowers the response of insulin and also the increase of blood glucose that occurs after eating. Certain foods like peas, watercress, wheat germ, and brewer’s yeast also help regulate sugar levels. Drink a lot of water, separate from meals: at least 7 cups a day. Eat several small meals a day, between 3 and 5, to keep sugar levels more constant. Likewise, avoid big meals and going too long without eating. 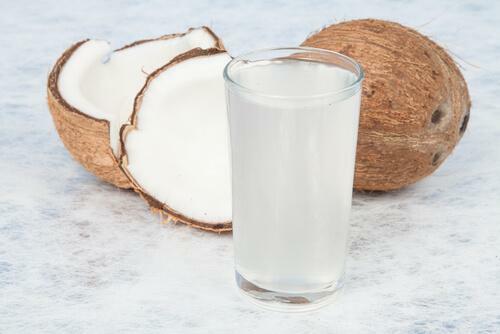 Follow these tips and enjoy this great natural remedy, and you’ll be on your way to better blood sugar levels!